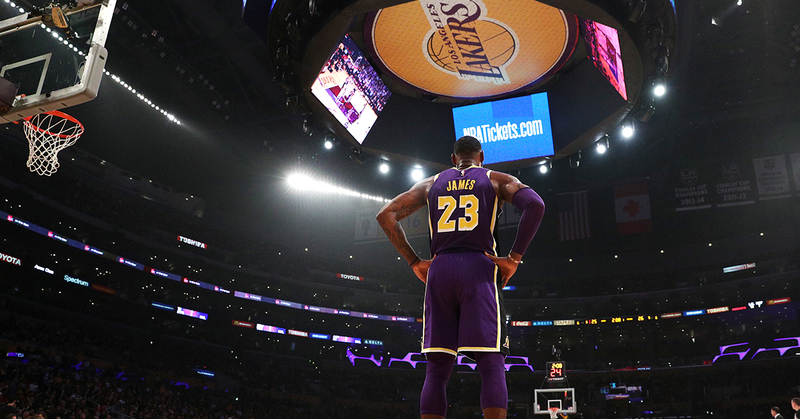 Who Will Take the Fall for the Lakers’ Disastrous Season? 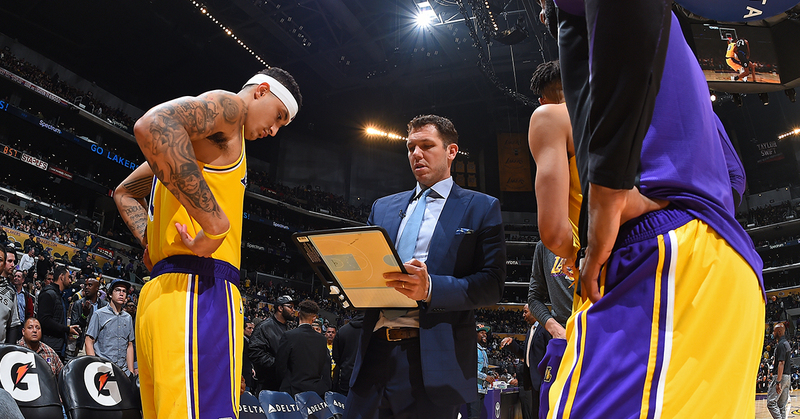 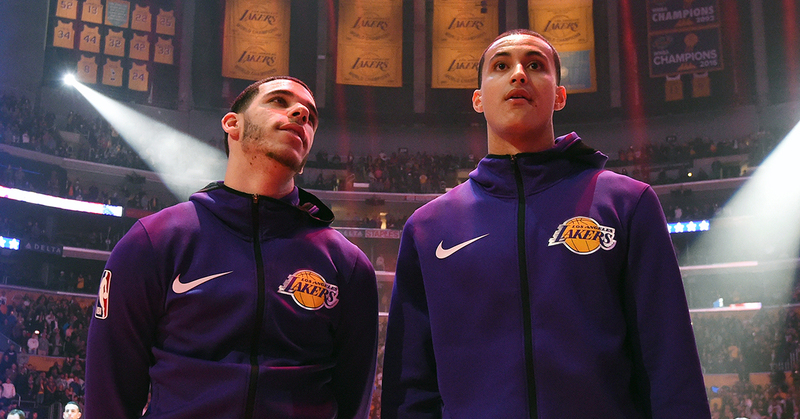 Can the Young Lakers Stay Afloat Without LeBron? 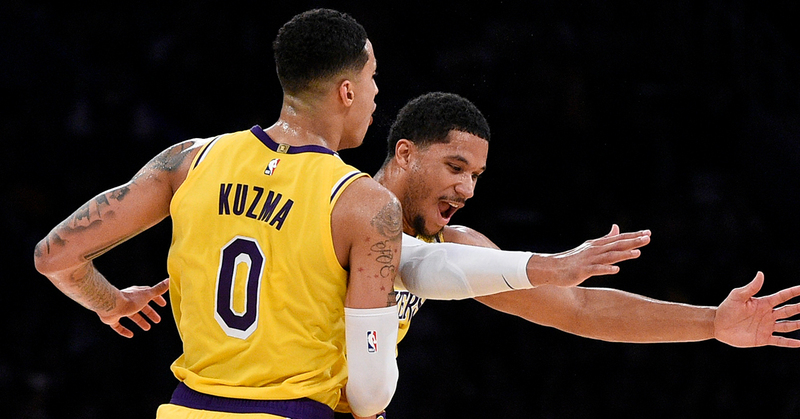 Are the Young Lakers Adjusting to Playing With LeBron James?